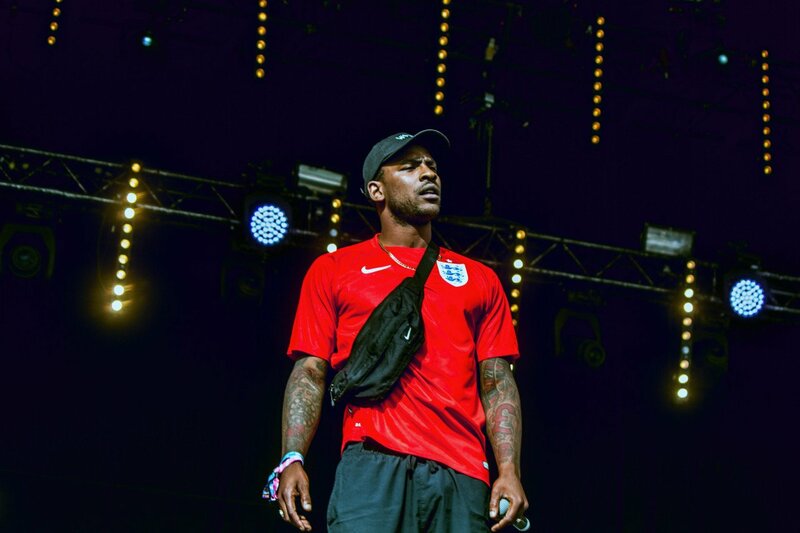 Some time ago Skepta and Wizkid joined forces to drop off a song called ‘Energy (Stay Far Away)’ and now the music video for it has surfaced. The video has an Afrocentric feel that finds them in beautiful Lagos Nigeria on beach hanging around with friends. The song’s aesthetic is well represented on the video which you can peep below.